From the Golden Gate Bridge to the infamous Bay Area, San Francisco is one of the most exciting and culturally diverse cities in the world. Attracting over 16 million visitors each year and boasting some of the finest luxury experiences in the US, there are many cool places to go in San Francisco. 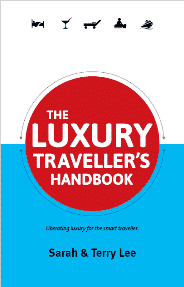 It is home to incredible beaches, dazzling attractions and world-famous landmarks. So it’s easy to see why so many people have left their heart in San Francisco (if you’ll pardon the song reference). 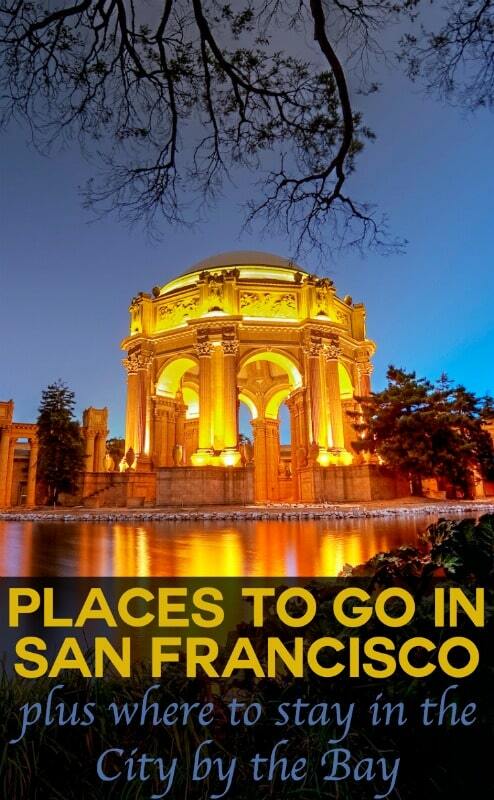 This guide is sectioned into our favourite places to visit in San Francisco by interest; and for those still planning a visit to the city, we highlight some of San Francisco’s finest hotels below. With an array of lavish hotels, Michelin-star restaurants and vibrant shopping districts, The City by the Bay certainly knows how to do luxury well. 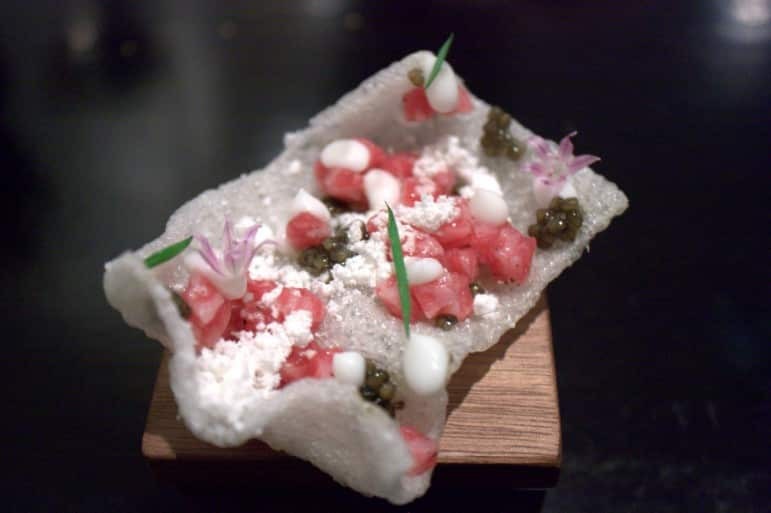 Take your pick from San Francisco’s 22 Michelin-star restaurants, including the three-star Saison in SoMa and Mission Street’s Ame and Boulevard, along with Corey Lee’s award-winning restaurant, Benu. To unwind in luxury, book yourself into one of San Francisco’s sumptuous hotels. Choose to stay at the lavish Mandarin Oriental, enjoy the delights of The Fairmont, or relax in the city’s trendiest boutique hotel, The Augonaut. 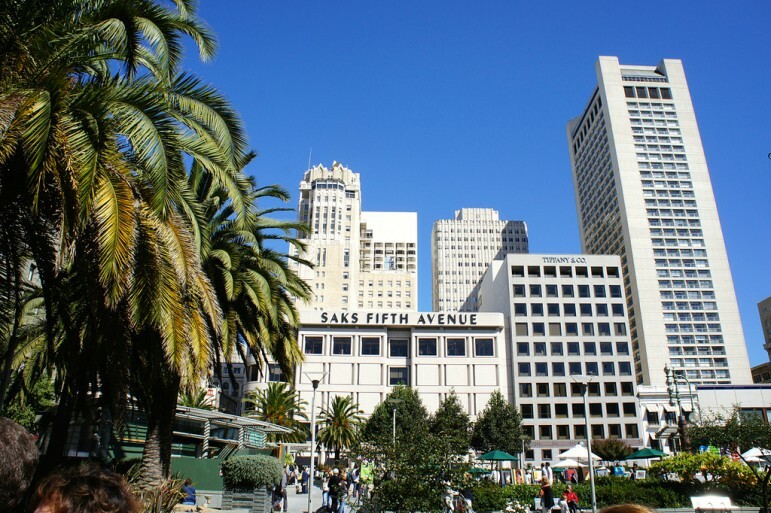 Those who love to shop should head to Union Square for designer names and department stores or Fillmore Street for big name brands such as Betsey Johnson. You’ll also find plenty of luxury boutiques on Sacramento Street and if you’re looking to add a little bit of sparkle to your life, stop by one of Union Street’s fine jewellery stores. 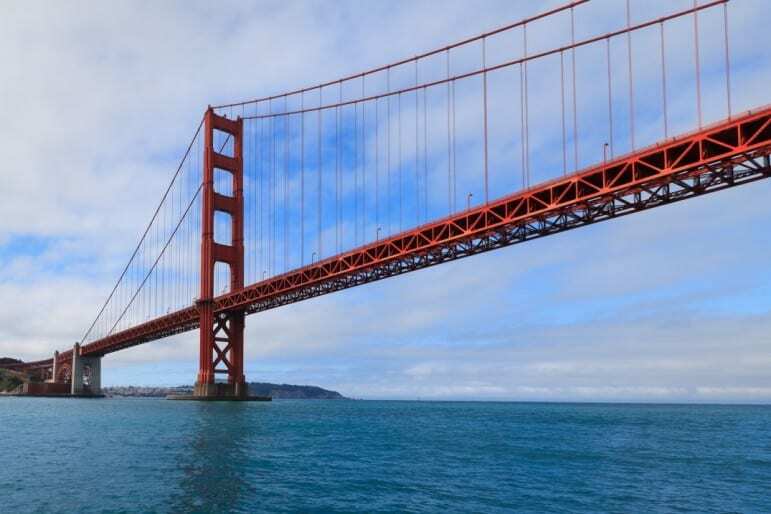 The Golden Gate Bridge is San Francisco’s most famous landmark. Since opening in 1937, this national monument has been visited by over two billion people and was once, the longest suspension bridge in the world. In more recent times, the Golden Gate Bridge has been declared one of The Seven Wonders of the Modern World. It is also well worth visiting the Coit Memorial Tower, a monument to San Francisco’s firefighters. The tower sits on top of Telegraph Hill and its observation deck offers panoramic views over the city, including the Golden Gate Bridge and Bay Bridge. San Francisco is also home to one of the world’s most notorious prisons, Alcatraz. It once held some of the most dangerous inmates in America, including Al Capone and George ‘Machine Gun’ Kelly. 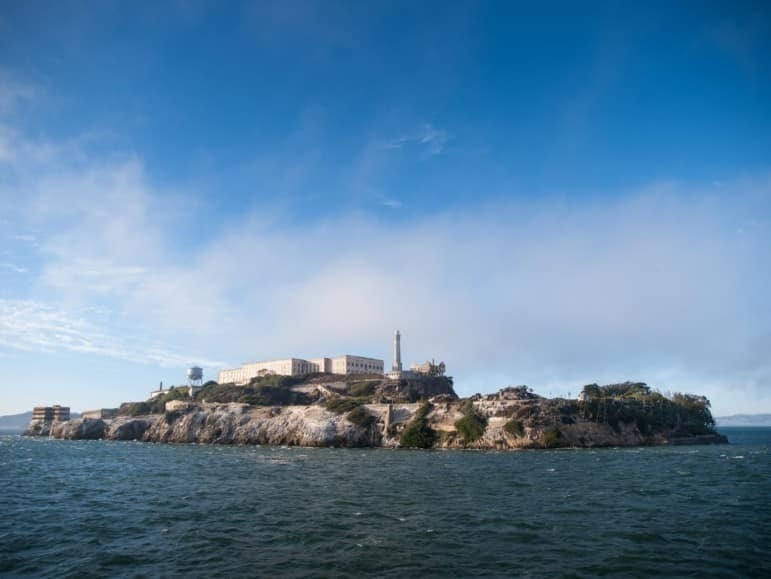 Today the prison is empty, but visitors to Alcatraz Island can explore its cell blocks with an audio tour and learn about the famous escape from Alcatraz. With some of the steepest streets in America, a visit to San Francisco isn’t complete without taking a ride on one of the city’s iconic cable cars. Operating since 1873, you can learn more of the fascinating history behind these mobile National Historic Landmarks at The Cable Car Museum on Mason Street. Aside from their steep height, San Francisco’s roads also boasts another kind of unusual claim to fame. 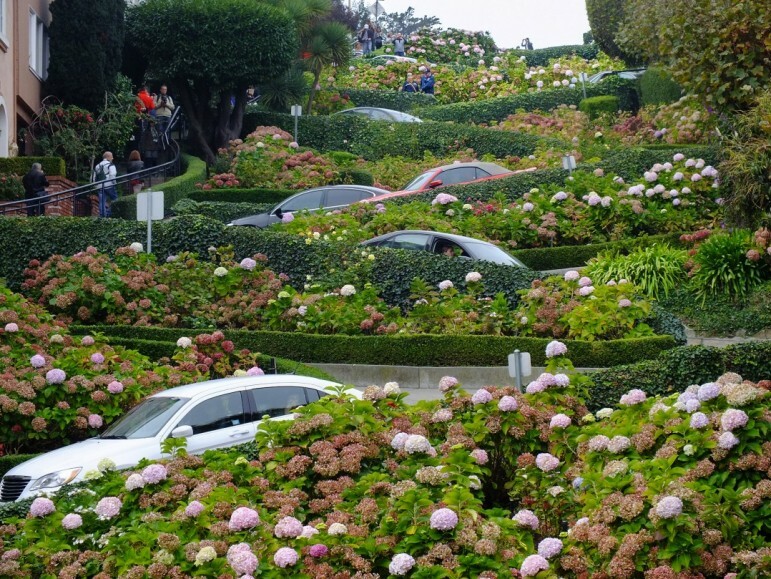 Lombard Street is known as the most crooked street in the world, with eight sharp twists down a steep but wonderfully scenic descent. 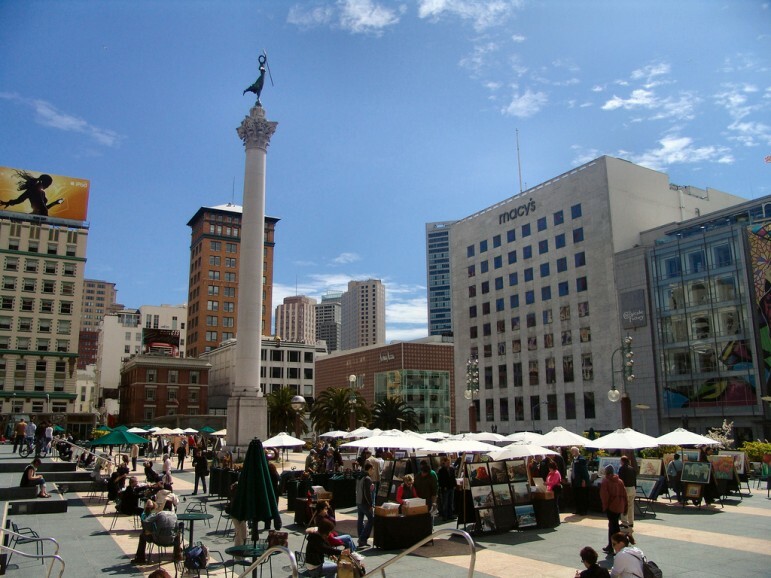 Places to go in San Francisco for shoppers include its most famous shopping district, Union Square. Expect to find plenty of luxury designers, affordable chains and some of America’s iconic department stores, such as Bloomingdales and Macy’s. For the latest fashions, Fillmore Street is one of the trendiest places to go in San Francisco and home to the likes of Ralph Lauren, Marc by Marc Jacobs and Jigsaw London. It’s also worth visiting Sacramento Street packed with chic clothing stores, beautiful antiques and plenty of unique boutiques, including one which only sells ribbons, The Ribbonerie. Visitors to San Francisco, should also spend an afternoon exploring the Embarcado Center. 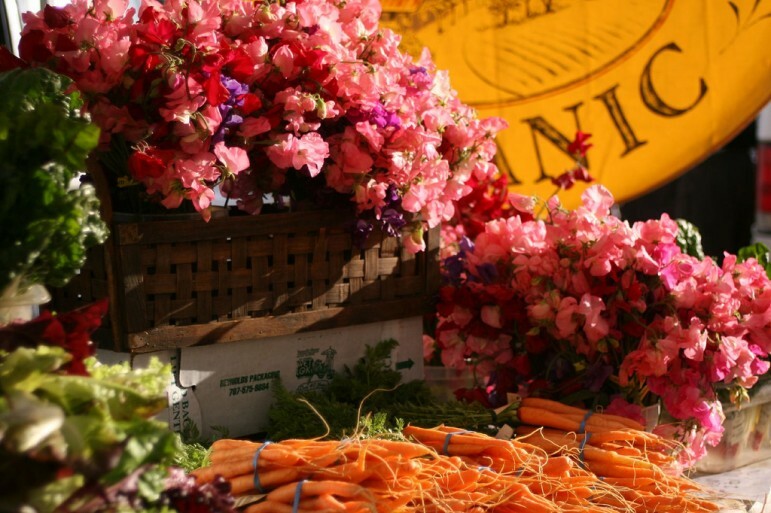 It’s full of well-known brands, quirky boutiques and is just across the street from the Farmer’s Market at The Ferry Plaza. With so many great child-friendly attractions in San Francisco, deciding where to go first can be difficult. Let’s begin with the Exploratorium, an educational yet playful science museum with hundreds of interactive exhibits and plenty of exciting activities. 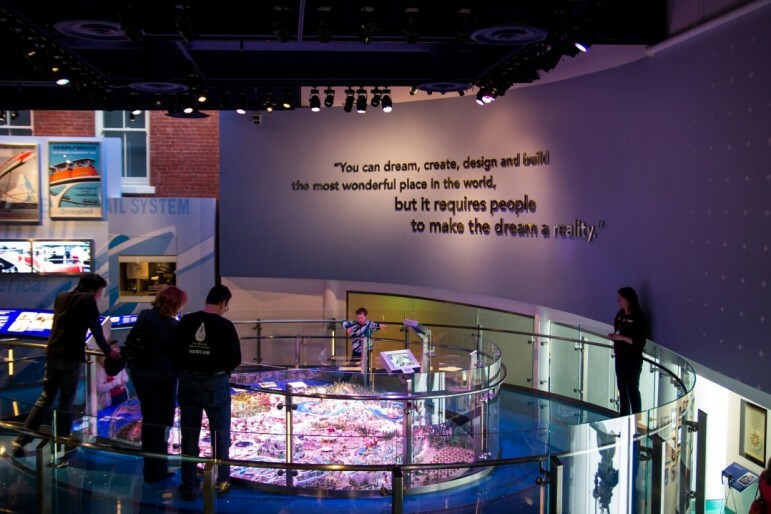 The Walt Disney Family Museum is also a fun day-out for kids, along with the Children’s Creativity Museum and California Academy of Sciences. 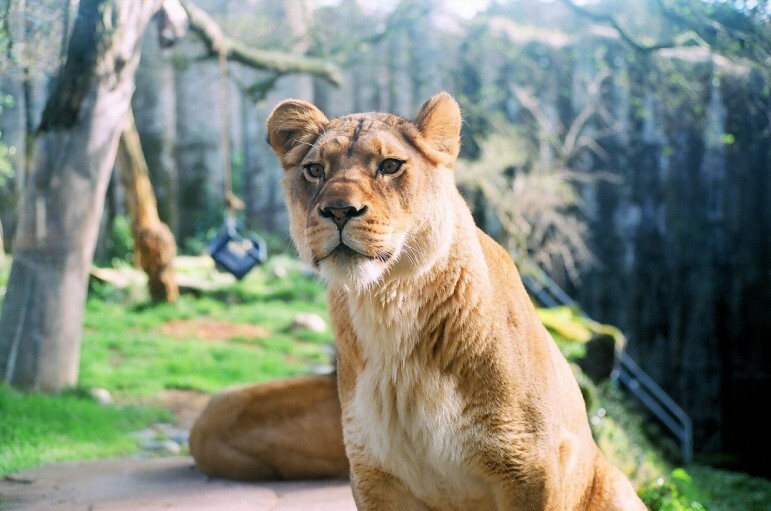 San Francisco Zoo is home to over 250 species of animals and an array of spectacular exhibits, including Penguin Island, the Lion House and an interactive Children’s Zoo. Before leaving, little ones can also enjoy a ride on the Little Puffer Miniature Train, explore the Elinor Friend Playground or take a ride on the magical Dentzel Carousel. 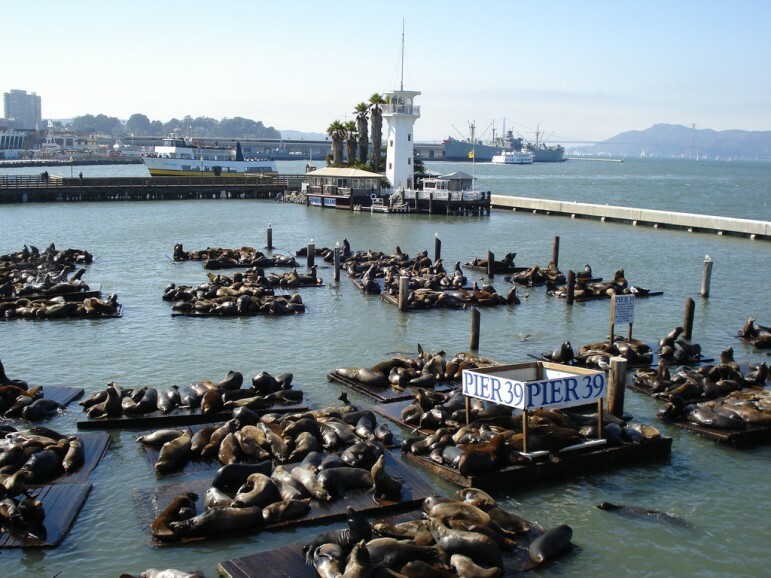 Kids will also love visiting Pier 39, one of San Francisco’s most popular attractions. Stop by the Aquarium of the Bay, get lost in Magowan’s Infinite Mirror Maze or catch a magic show at the Bay Theatre, keep a look-out and you might even spot Pier 39’s famous Sea Lions relaxing on K-Dock. Head to one of San Francisco’s 20 theatres for ground-breaking performances, dazzling dramas and vibrant musicals. Some of the city’s most popular shows include Matilda, The Phantom of the Opera, Chicago and America’s longest running musical revue, Beach Blanket Babylon. 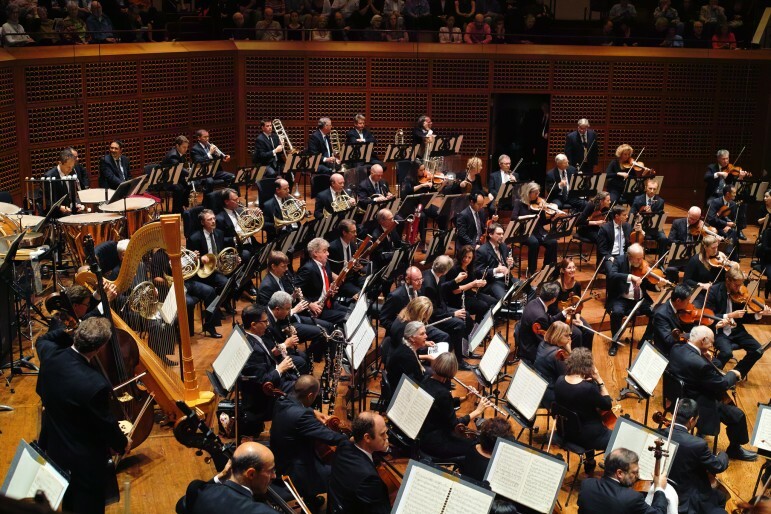 If you’re after an evening of classical entertainment, head to the San Francisco Symphony, San Francisco Opera or the San Francisco Ballet at the War Memorial Opera House. 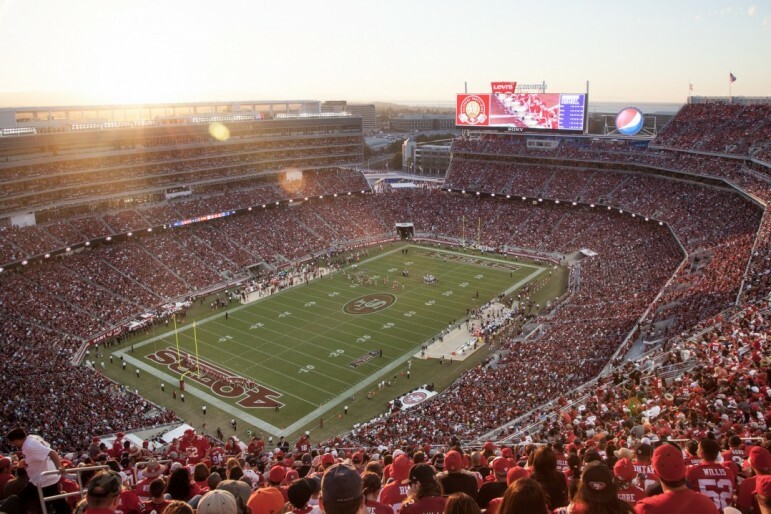 Get your head in the game at the Levi’s Stadium, the home of the San Francisco 49ers. Embark on a guided tour of the legendary stadium, learn about the history of American Football at the 49ers Museum, or cheer the team on at a home game. For art lovers there is an array of galleries in San Francisco, including the Asian Art Museum of San Francisco, San Francisco Museum of Modern Art and the de Young Museum which houses some of the finest paintings in the US. San Francisco also boasts the largest Chinatown outside of Asia. So you can tuck into some delicious Asian cuisine and marvel at the area’s ornamental architecture, including three stunning temples. From fresh shrimp and delicious crab to indulgent ice cream and delectable desserts, there’s a taste for everyone in San Francisco. Tuck into Cioppino, San Francisco’s signature dish, at Fisherman’s Wharf or head to Cliff House to enjoy the famed Crab Louie. Browse the food stalls at The Ferry Building Marketplace, enjoy San Francisco sourdough bread at Boudin Bakery and indulge in a visit to the Original Ghiradelli Ice Cream and Chocolate Shop, at Ghiradelli Square. And with 22 Michelin-star restaurants on offer, there are also plenty of places to go in San Francisco for an evening of fine dining. San Francisco is packed with beautiful gardens and natural spaces, which are perfect for escaping from the hustle and bustle of the city. 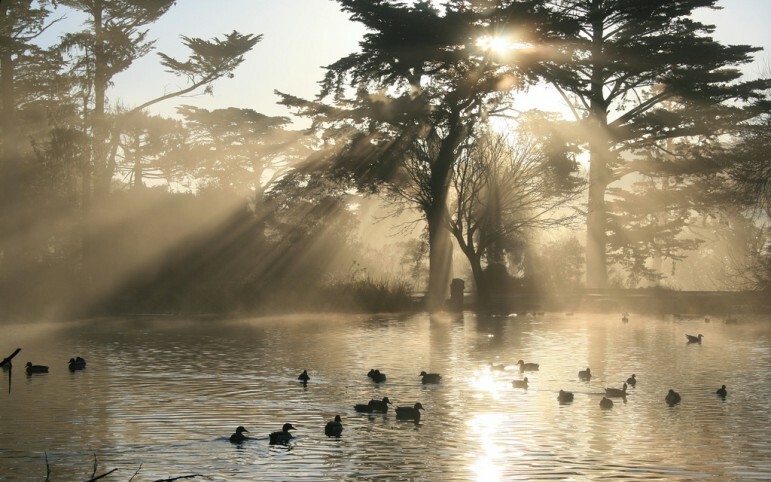 Visit Golden Gate Park and explore the Japanese Tea Garden, marvel at the magnificent Dutch Windmill or stroll through the Conservatory of Flowers, one of San Francisco’s most loved landmarks. Spend an afternoon by the coast at one of San Francisco’s most beautiful beaches, Ocean Beach. This popular retreat is a great spot for those looking to try out some water sports or just an afternoon soaking up the Californian sun. 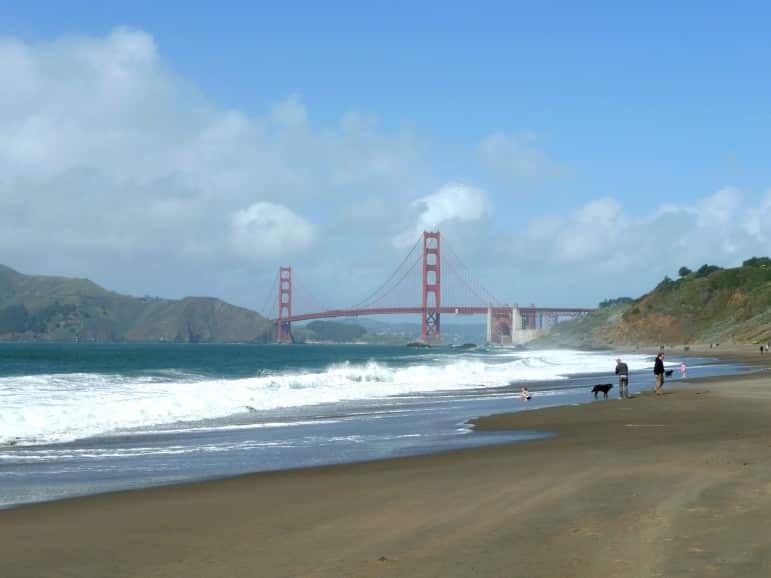 It’s also well worth visiting Baker Beach, East Beach and the Aquatic Park, an urban beach in Fisherman’s Wharf. 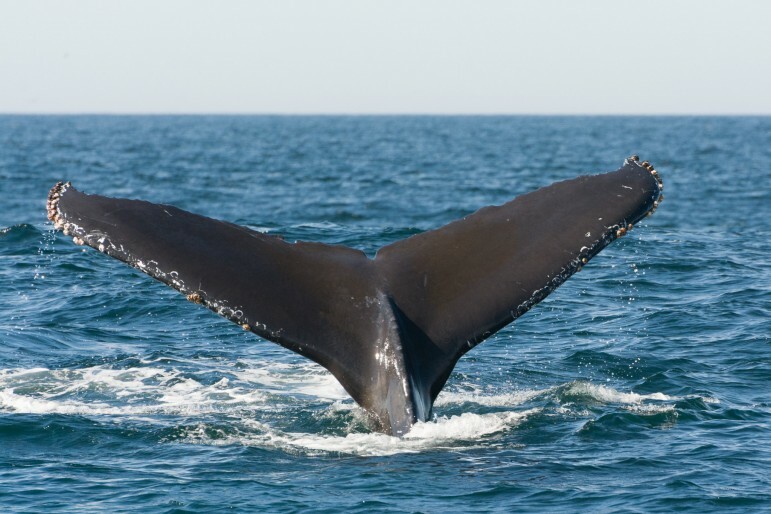 If you’re looking for something a little more adventurous, why not join a San Francisco whale tour? Your excursion will take you to The Farallon Islands which are bursting with marine life. You’ll encounter an incredible array of seals, sea lions and whales, there’s even a possibility of spotting a few dolphins and orca along the way. 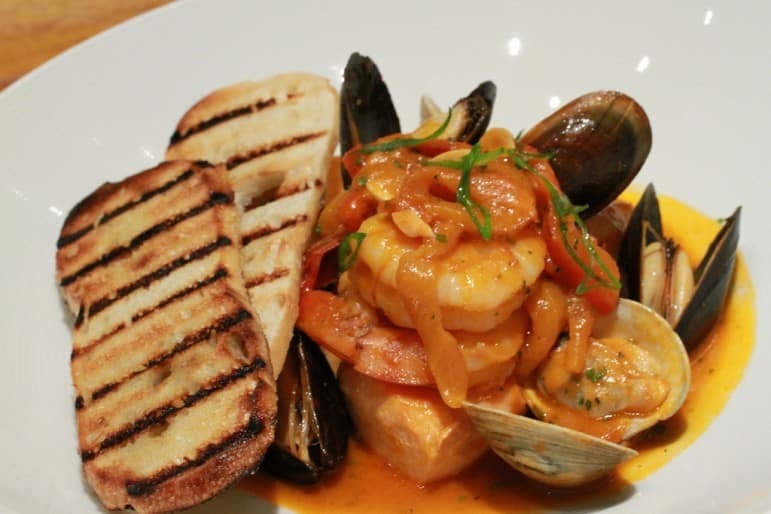 Argonaut Hotel – a trendy boutique in a fantastic location, Fisherman’s Wharf. Loews Regency – a five-star luxury hotel with stunning views over San Francisco. The Fairmont – grandeur and elegance, we love The Fairmont’s guest rooms. Ritz-Carlton San Francisco – elegant with a modern twist, The Ritz-Carlton has redesigned guest rooms inspired by tailored fashion and San Francisco Bay. Hotel Vitale – a waterfront retreat with unforgettable bay views, a delicious restaurant and your spa-style limestone bathroom in each guest room. Clift Hotel – bespoke furniture, luxurious bedding and MALIN+GOETZ toiletries, The Clift Hotel is not to be missed. Palace Hotel – a San Francisco landmark dating back to 1875, the Palace was San Francisco’s first luxury hotel and the largest in the world. InterContinental San Francisco – with floor-to-ceiling windows, the InterContinental offers incredible views across San Francisco. Omni San Francisco – with Florentine Renaissance architecture, Italian marble and dazzling crystal chandeliers, the Omni San Francisco has elegance in abundance.